During the stated meeting on Feb 1st, Gardner Lodge had the pleasure of initiating our second EA for the Masonic year. 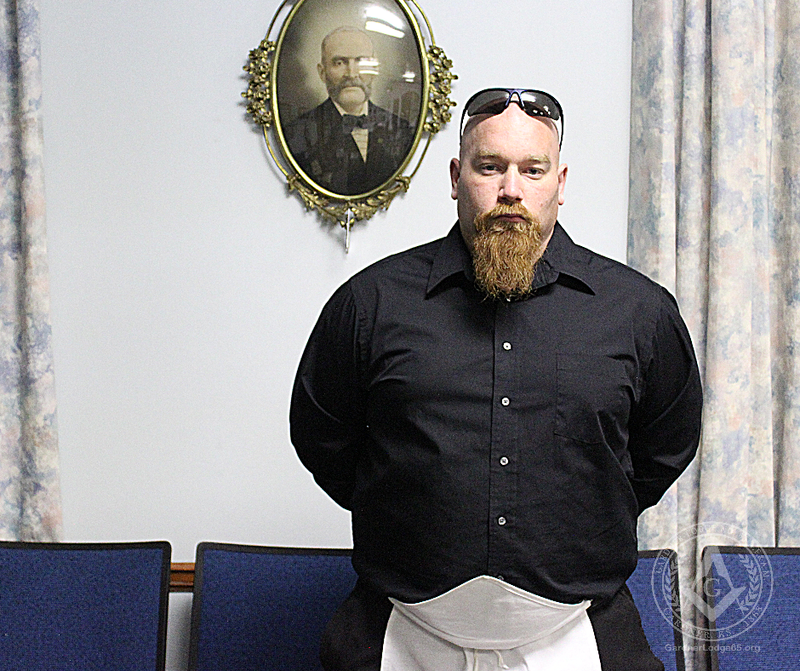 Jacob Roark found the likes of Freemasonry through the “old fashioned” manner of Asking. He reached a point of having a healthy interest in the fraternity so got in touch with the Lodge Secretary who was pleased to get him in contact with a Brother of the lodge that was Eager to help. Beleive it or not, this was not the only highlight of the night. 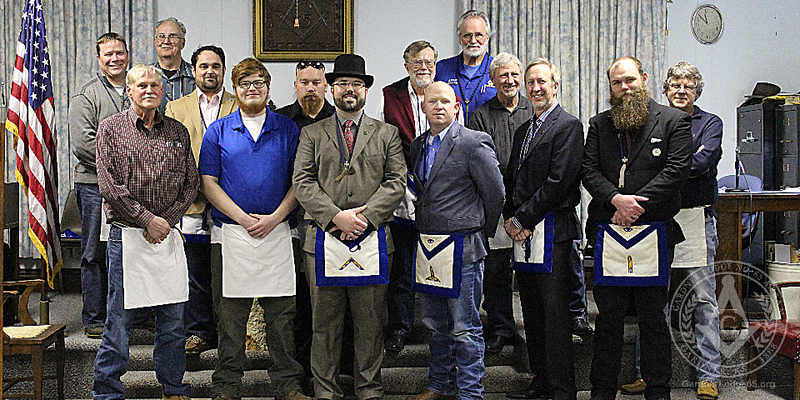 Brother Dustin Spillman, EA, who was just recently initiated as well did the lodge proud and returned his proficiency in front of the lodge during the meeting. For those that have had the pleasure of meeting Brother Spillman it is no secret even though he is still young in the craft his desire to learn and respect for the fraternity are unavoidably apparent.